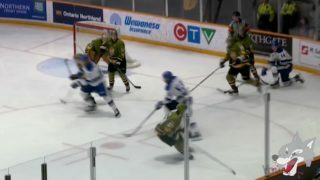 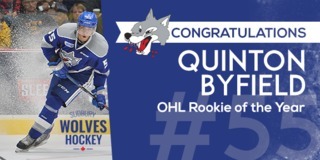 The Sudbury Wolves will host their annual Orientation Camp this weekend at the Gerry McCrory Countryside Sports Complex presented by the Lexington Hotel as they welcome their recent drafted class from the OHL Priority Selection on April 8th. 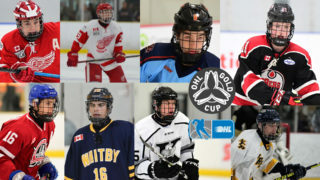 In addition, players from the inaugural U-18 Midget Draft will be participating this weekend as well as a number of prospects from the 2016 OHL Priority Selection. 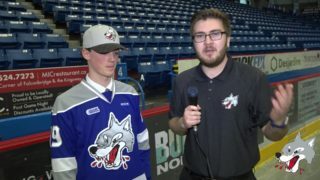 Approximately 30 players and families are expected to participate in the weekend activities, including the Wolves first pick and 7th overall selection, Blake Murray. 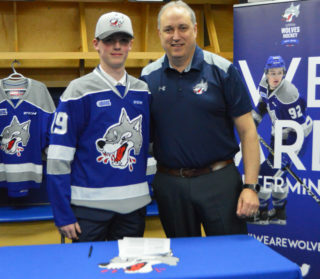 In addition to the 20 newly selected prospects, the Wolves will also welcome back a number of prospects from last season’s draft that have developed in their home teams in midget and junior including several local talents. 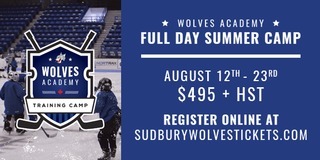 The Sudbury Wolves would like to welcome fans to the Countryside Arena for the Wolves on-ice sessions on Saturday from 1pm – 3pm and on Sunday from 9am-11am where they can check out the newest members of the Wolves Organization and share their enthusiasm for Wolves Hockey in our region.